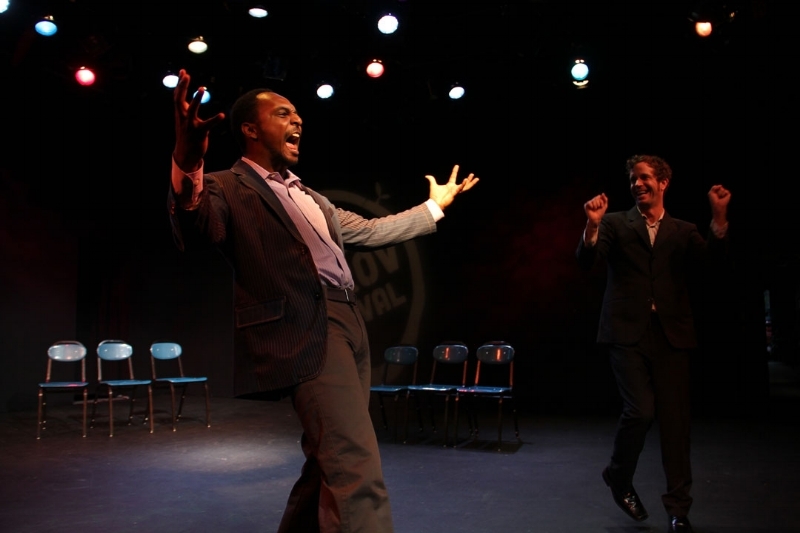 North Coast, New York City’s premier hip-hop improv team, has long been known for their seamless melding of freestyle rapping and long form improv comedy. But in the heat of Lin Manuel’s smash Broadway hit Hamilton, people have been going f****** bonkers for historical raps. We hear you loud and clear.